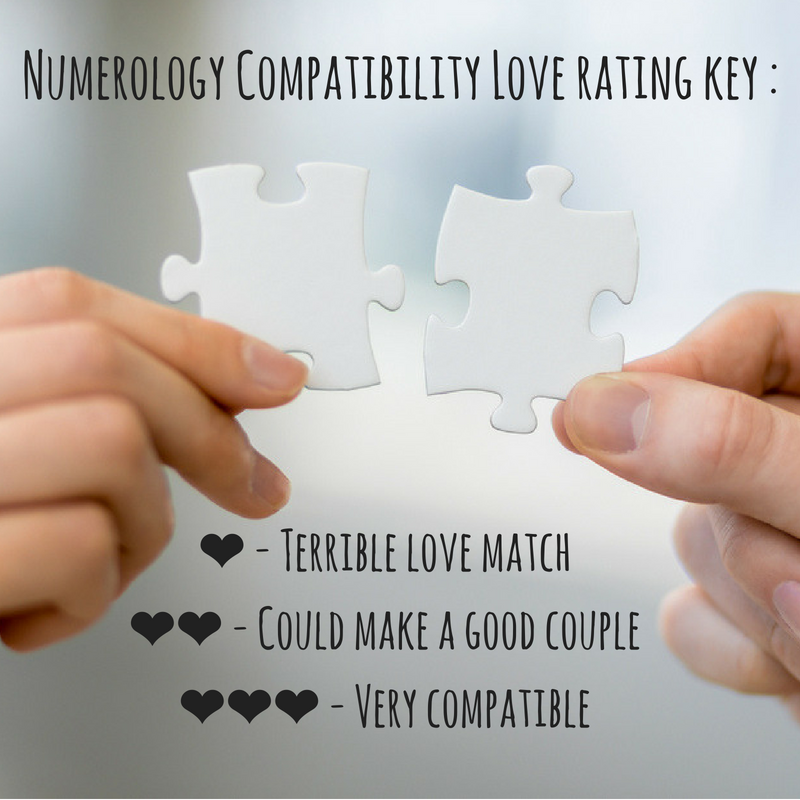 Your life path number is the most important fact in numerology compatibility and will help guide you towards the people you are most compatible with in love. Life path 9, who are you compatible with? Our numerology experts reveal all and will help you find your happily ever after with life path 3, 6 or 7. Life path 9 discover why life pathes 3, 6 and 7 are great love matches for you! Life path number 9 represents solid leaderships and amazing problem solving skills. People of life path 9 are very caring, giving and thoughtful. Life path 9 people love taking care of their zodiac friends and family and even often some great advice in times of trouble. Nines are very giving people and are very heavily invested in their friendships and relationships, which is why they expect so much back in return. Chinese horoscope 2019 and your weekly horoscope reveal what's in store for you. Nines are great humanitarians; a vocation which is underlined by their generosity and compassion. Selfless life path 9 people care deeply for others and make it their duty to help other people who are less fortunate than they are. People of life path 9 are kind, loving and supportive; their main zodiac goal in life is to make the world a better and fairer place. People belonging to life path 9 are loving, spiritual, idealistic and hard working. People of life path 9 are often said to live with their head in the clouds and to lack a sense of reality. Numerology life path 9, discover your love rating love and who you are most horoscope compatible with in love. Who is the best love match for you? This relationship isn’t obvious at first but opposites do in fact attract. Life path 1 can often be selfish and will have the impression that the world revolves around them, but they’ll open up to others thanks to the help 9, who is full of generosity and humanism. You share the same worries… It's fair to say both life path 9 and 2 are very emotional people. 9 is overpowered by their idealistic theories that translate into fanciful expectations leaving 2 feeling a little let down. Your similarities are created and combined to attain an ideal equilibrium for every situation. You drift along the realm of love and creativity. An uneasy, fragile relationship… too many differences prevent you from creating anything long term. Life path 4 is way too stubborn for the idealistic 9. In this case opposites don't attract! Your solid relationship is in perfect balance thanks to your excessive sentimentality. Together for the long run, you overcome your doubts and take risks to make your dreams a reality. This is a possible relationship, but it’s also complicated. 8 has their feet on the ground when 9 is floating among the stars. Agreements are possible within a professional outline but personal relationships aren’t going to be easy to come by. A troubled relationship, you have the tendency to lose yourself in the fog of your emotions and numerous sacrifices and you baffle each other. You’re deprived of practical sense, so you maintain your delusions in the case of a miracle! You aren't the perfect match!